Mike Schafer has won an award for Continuing Legal Education! This award was given to Mike by the Kentucky Bar Association. The Kentucky Bar Association provides opportunities to stay on top of new laws and help members meet their annual requirements. This makes the sixth consecutive year that Mike has won this award. This award was earned by attending top-rated legal education programs to help keep up with new developments in the law and to allow members to meet their annual minimum requirement. The annual minimum requirement means they must receive a minimum amount of credits to qualify for this award. Congratulations to Mike Schafer from The Schafer Law Office for receiving this award! 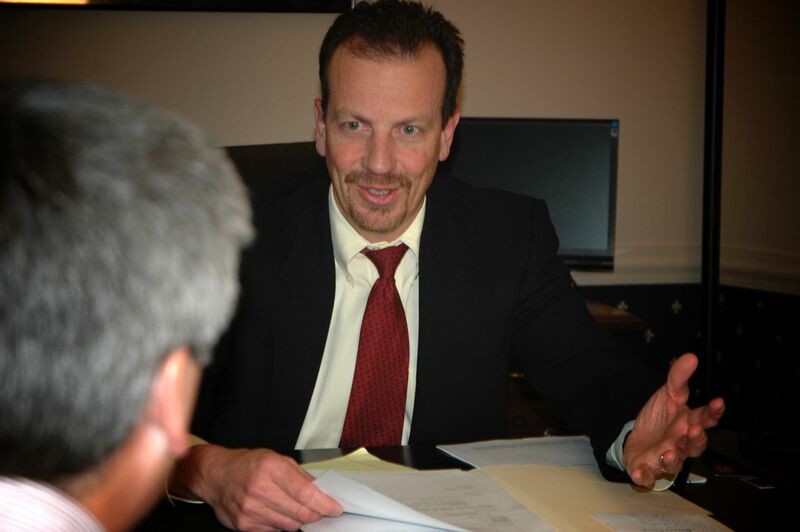 At The Schafer Law Office, we strive to go beyond our client’s expectation of what our legal services would or should be and turn them into a raving fan of The Schafer Law Office. We want to always go above and beyond expectations and go the extra mile in every aspect of our representation of our clients.